1, P series pressure control can protect compressors in refrigeration and air-condition plant, and keep them from over-low pressure or over-high suction pressure. 2, P series pressure controls can start and stop refrigeration compressors and fans of air condensers. 3, P series pressure controls can be used not only in fluoride refrigeration, but also in air and liquid. 4, P series pressure controls are fitted with 3 kinds of changeover switch: a single pole double throw (SPDT), a double pole single throw(DPST) and a double pole double throw(DPDT). 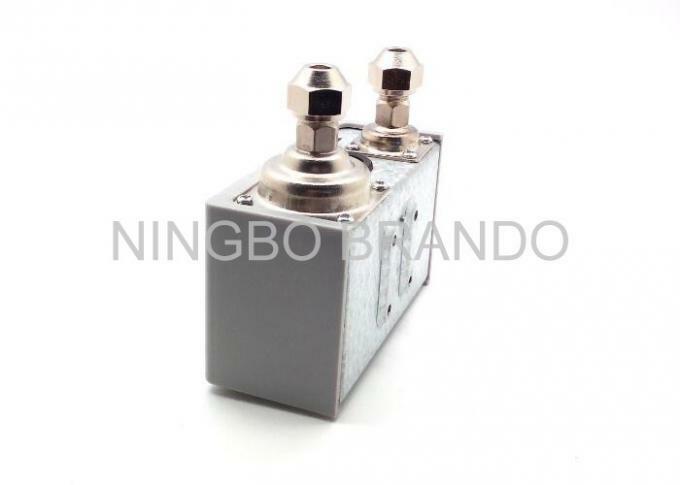 The position of the switch is determined by the pressure control setting and the pressure at the connector. 1. 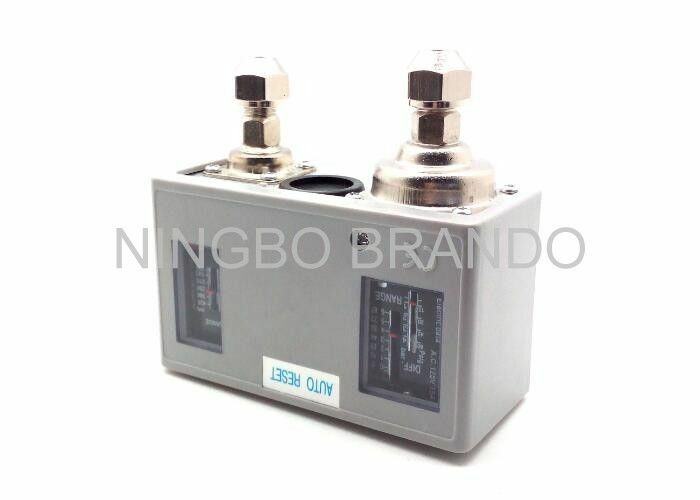 MLSP Series pressure control used in refrigeration and compressor air system, adjust the equipment is high, low limit control and avoid the over-low suction pressure and over-high exhaust pressure. 2. MLSP Series pressure control can start and stop refrigeration compressors and fans of condensers. 3. MLSP Series pressure control can be used in Pneumatic, boiler, fire protection, ironing, hydraulic, pumps and other equipment. 4. 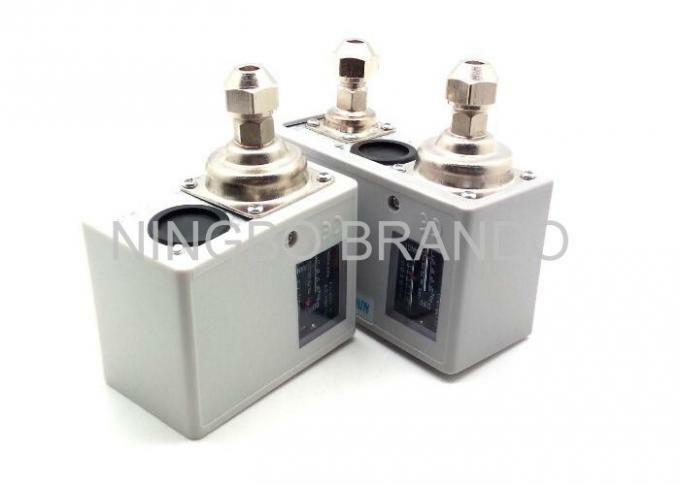 MLSP Series pressure control with copper air-box connector, suitable for freon, air, liquid and other non-corrosive media; with stainless steel air-box connector, it can be used with liquid ammonia etc corrosive gas or liquid system.